I finished two books this week, bringing my current total for May up to 11 books. It’s been a productive month so far! 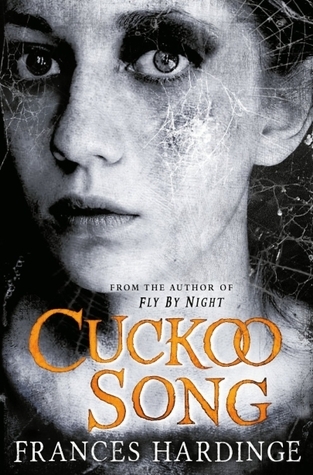 I finished off Cuckoo Song by Frances Hardinge. To be completely honest I did not enjoy this book, I found it to be quite problematic and I just did not care at all about the characters. It was the closest I had been to DNFing this year but I pushed through. This was my first 1* review of the year!! 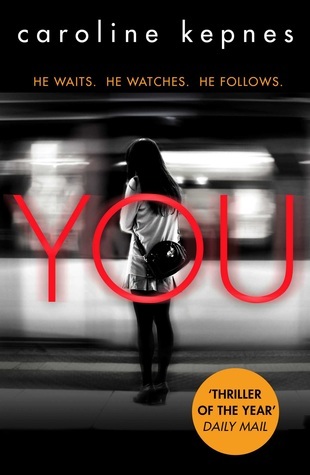 I recently finished reading You by Caroline Kepnes and WOW!! I really enjoyed this book. I was simultaneously addicted and disgusted, I just couldn’t put this down. Joe both frightened and fascinated me and I’m sure I’ll read more about him in the future. A review for this will be up later in the week. 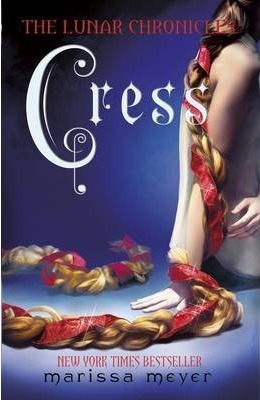 This morning I started the next chapter of the Lunar Chronicles, Cress, and I’m hoping I’ll enjoy this as much as the previous two books! I’ve not seen any movies this week – but it’s my week off this week so I’m sure this section will be bigger next week! I am particularly looking forward to seeing Alice Through the Looking Glass. It’s that time of year where all my shows are going on hiatus but I was left with these four to watch this week and I really enjoyed the episodes. I was an emotional wreck after Game of Thrones!! Half excited and half terrified about what else is to come in the next few episodes. I have a week off and I have some great things ahead. Aside from my much anticipated ‘down’ time, I am also off to London on Wednesday to make my fourth/fifth visit to the Harry Potter Studio Tour. No. 4 Privet Drive will be open so that’s exciting! On Saturday, I am also going to Manchester to see Coldplay and I cannot wait!! Do you have any opinions on the above books? Or maybe you’ve seen one of the same movies as me or are a fan of the TV shows I watch? Get in touch!